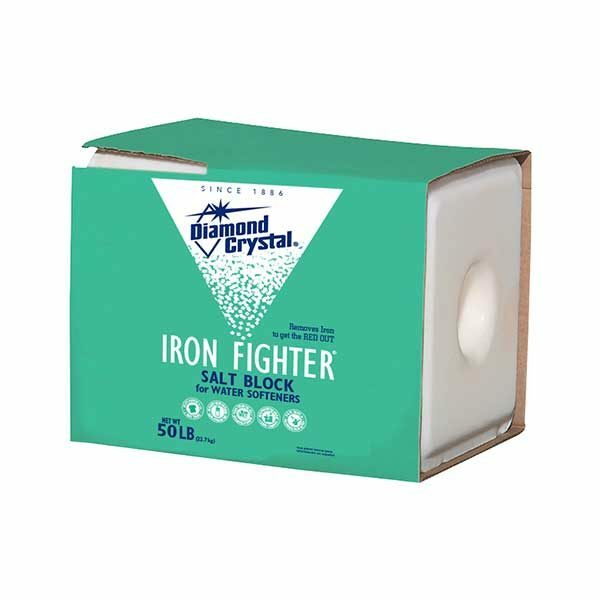 The Iron Fighter® block (up to 99.6% pure salt) also contains an FDA-approved, highly effective rust remover which helps to prevent rust stains on laundry and household fixtures. Made with up to 99.6% pure salt, these premium-purity brine blocks feature a recyclable cardboard sleeve. Virtually 100% water soluble, they are specially formulated to resist mushing and bridging in the brine tank— helping to keep your softener clean and trouble-free. 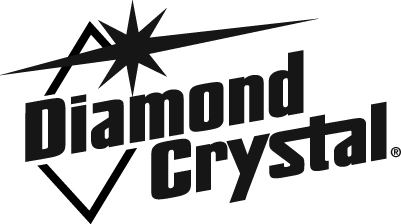 Recommended for use in most water softeners, as directed by manufacturer. • Contains an FDA-approved, highly effective rust remover which helps to prevent rust stains on laundry and household fixtures.